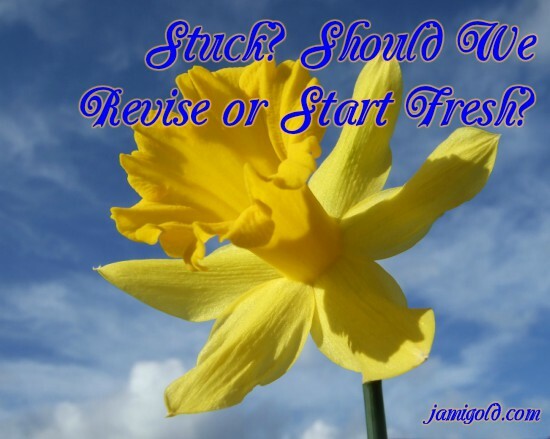 Ever hear the tip: Don’t let yourself get stuck on a single story? How can we know whether to listen or ignore that advice? 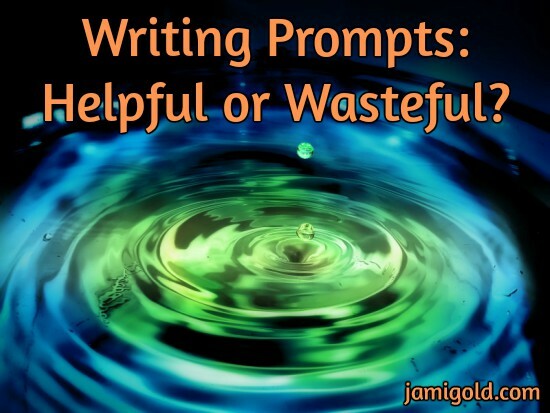 Writing prompts can help with inspiration or creativity, or distract us from the writing we’re “supposed to” do. How can we make them more helpful to us? 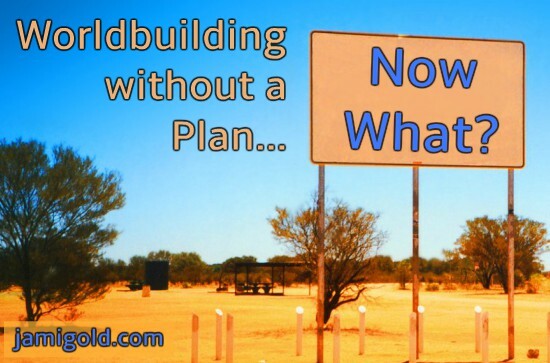 Some writers plan their worldbuilding details in advance. Others…not so much. How can we worldbuild when we write a series by the seat of our pants? 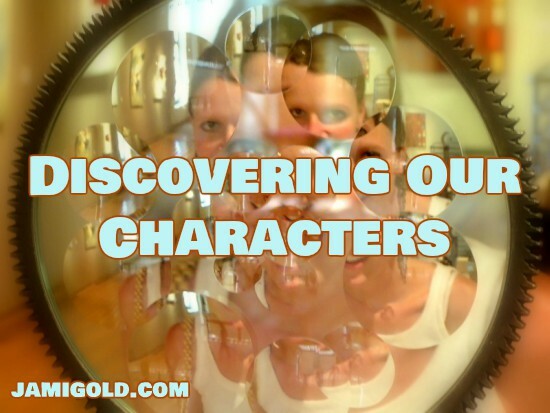 Worldbuilding means we have to create the “rules” for our characters and their story world. How can we can develop our story’s world to make it feel real? 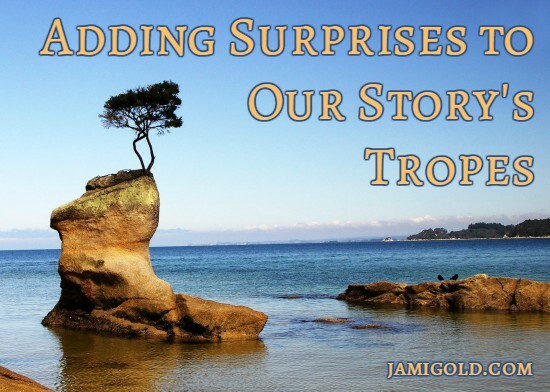 Story Tropes: How Do We Twist a Cliché? Sometimes we’ll hear writing advice like “avoid clichés,” but what does that mean when it comes to story tropes? After all, can’t tropes be helpful? And if so, how do we make them less cliché? Plotters might find any kind of pantsing hard to understand, but even pantsers can struggle with pantsing our characters’ development, as that process comes with a different set of problems from developing our plots. 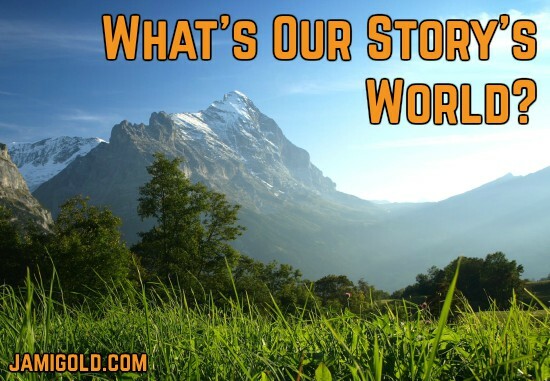 Our Story’s Essence: What’s the Story We Want to Tell? Last week, we talked about discovering the essence of our character, but what about the essence of our story. What makes a story idea the one we want to tell? 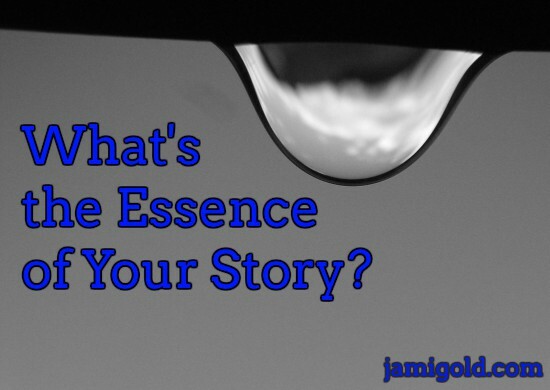 And why does understanding our story’s essence matter? A character’s essence is about more than just unique characters, but what is their essence? 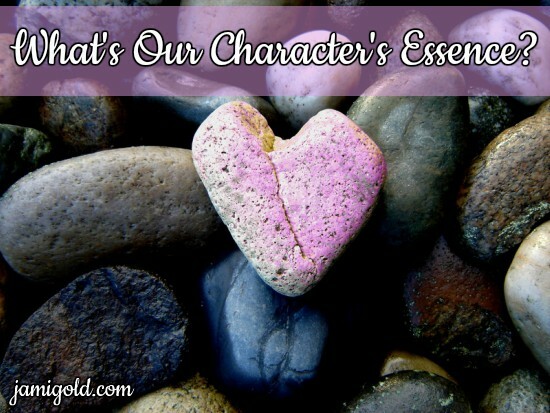 These 3 perspectives on character essence teach us about our characters. With the New Year, I like the idea of fresh starts, so I’m sharing a tip from Twitter on how we can draft our story in a different font than usual to help us see everything with fresh eyes. 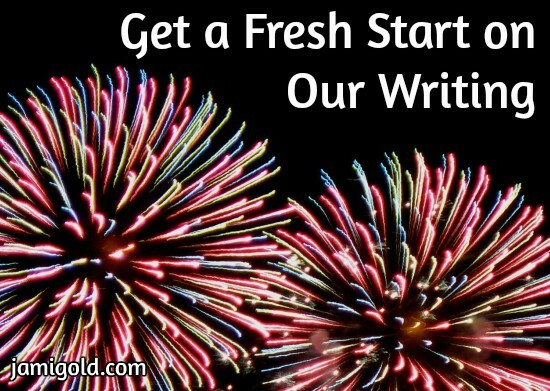 Suffering from writer’s block? 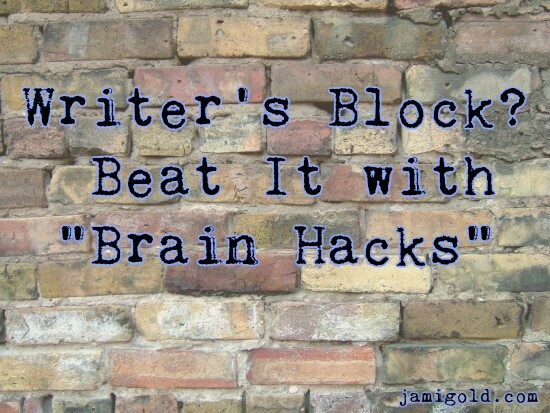 Lisa Bell shares the brain science behind what causes writer’s block and gives us “brain hacks” we can use to beat it.